As a doctor, you know all about running a medical practice. Things like medical personnel, equipment, and operations are all within your field of knowledge. However, you’re hoping to grow your medical practice and gain more patients. Now, you find that you need to become familiar with a lot of new definitions, including: digital marketing and SEO. Search Engine Optimization (SEO) is the key to building your online presence and increasing your patient roster. 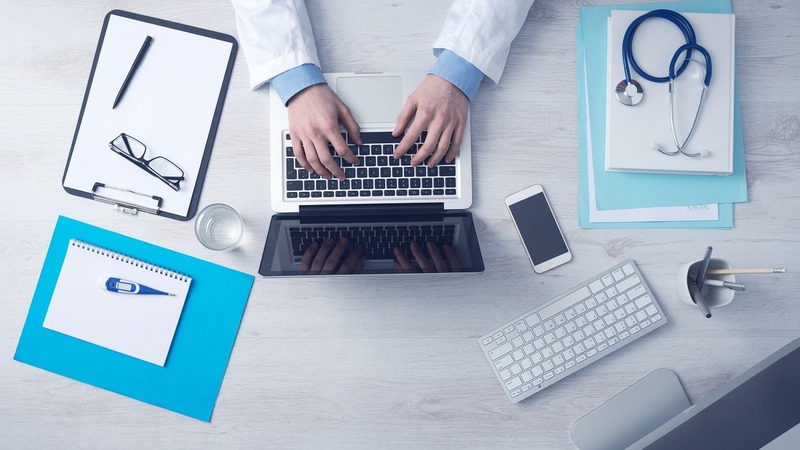 While seemingly complicated, marketing for doctors is not difficult, especially when you partner with us at conversionMOXY. As a doctor, you’ve already got patients. Therefore, you may be wondering how digital marketing can benefit you? Well, if you want to expand your practice and add more patients and doctors to your facility, then internet marketing is perfect. Or, if you’re happy with the size of your facility, use the internet to build up your online presence. By connecting online with the public, you’re allowing your clients the opportunity to get to know you better. Hence, you’re building a positive public image, which helps add to your credibility and stability. If you’re ready to build your online presence, the first thing you’ll need is the right website. Today, many potential patients will first look at a doctor’s website before doing anything else. Thus, it’s important to have an easy-to-find-and-navigate website to ensure you’re getting the most out of each visitor’s time. Not only can we help design and build your website, but we can also ensure that it’s search engine optimized. Additionally, we’ll help get you found both locally and nationally. Then, you will rank high in search results and build up a quality reputation. The key to ranking high on search engine results is the right marketing strategy and SEO. At conversionMOXY, we’re experts at both. Did you know that social media is a big factor in a successful online presence? It’s true! In fact, the average person spends several hours per week on various sites. Henceforth, take advantage of that by actively using Facebook, Twitter, Instagram, Snapchat, or other sites. If you need help with developing and maintaining a social media presence, we can help with that too. But, our services don’t stop there as we can also help with online marketing and branding. Basically, we’ll help you develop a customized brand, then center everything around your new image. Not only that, but we’ll create a personalized marketing strategy tailored specifically for you. When it comes to social media and digital marketing, the most important thing to remember is consistency. Strive for consistency with your content and soon you’ll have loyal followers reading every post. Marketing for doctors is easy when you partner with us at conversionMOXY. To get a customized marketing strategy of your own, request a quote or call us at 336-814-9754.